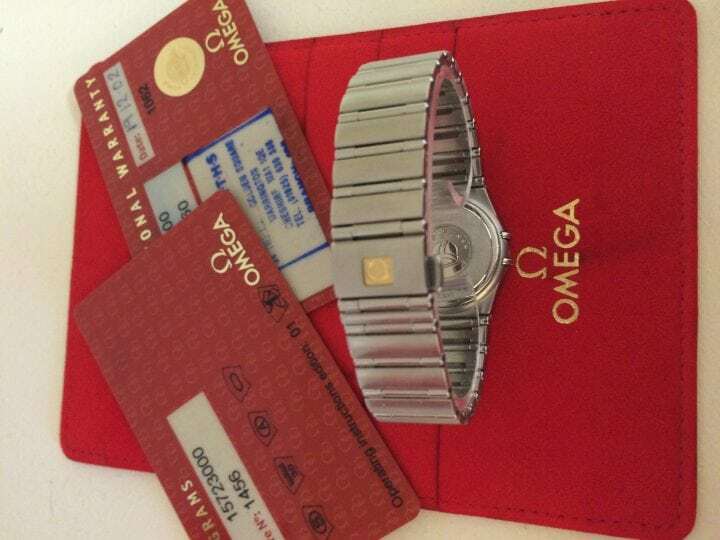 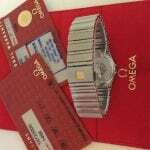 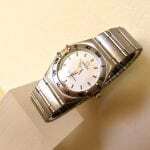 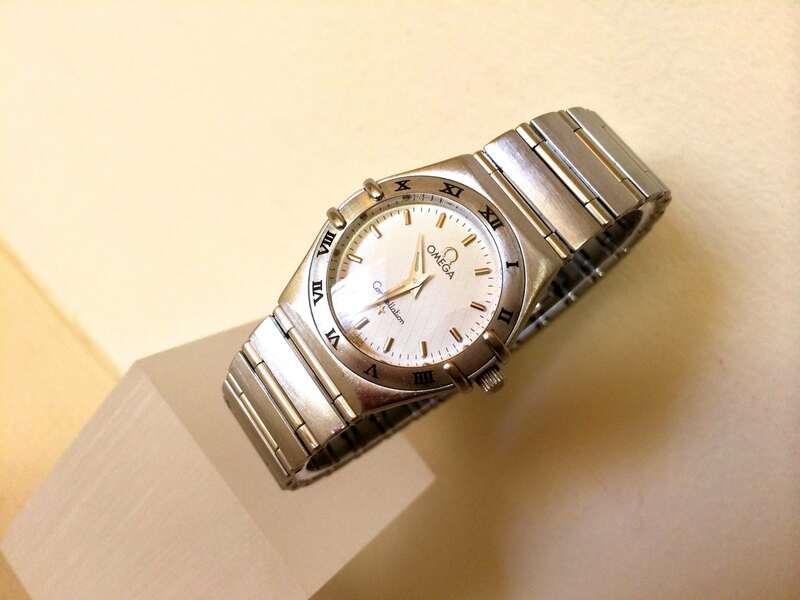 This fabulous 25.5mm lady’s stainless steel constellation was always thought as omegas flagship model . 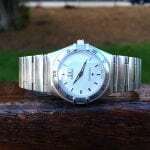 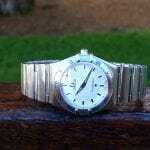 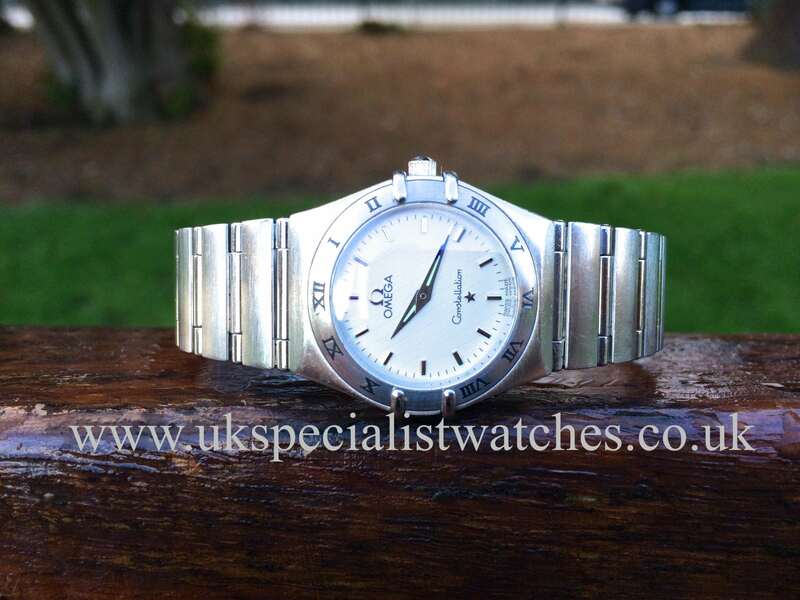 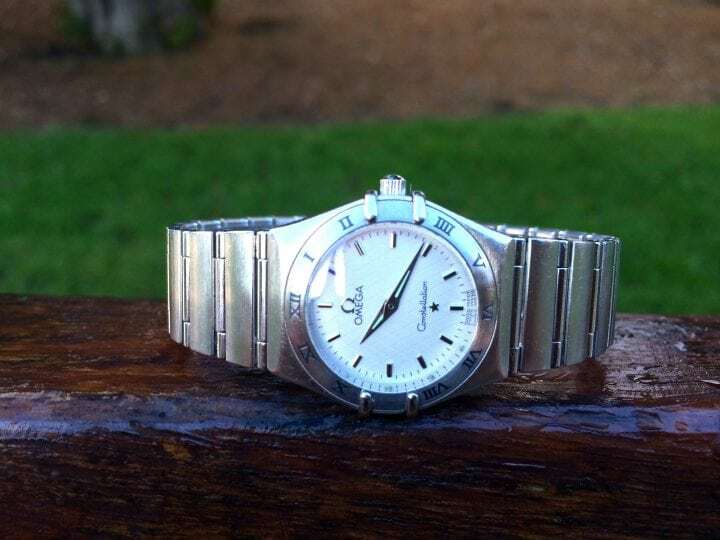 Worn by various celebrities around the world such as Cindy Crawford .Our watch has a white silver dial and is fitted to a beautifully brushed and polished 3 link bracelet. 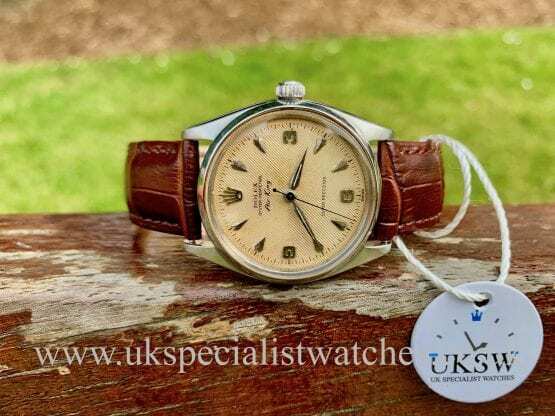 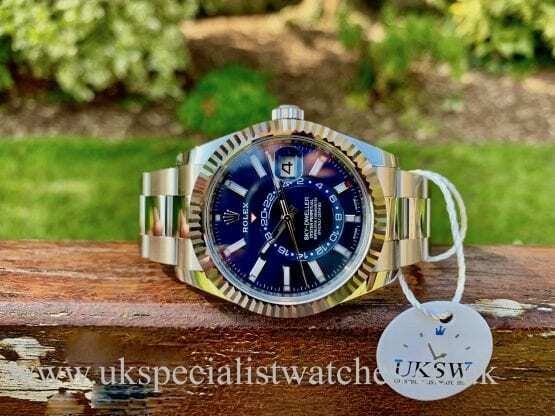 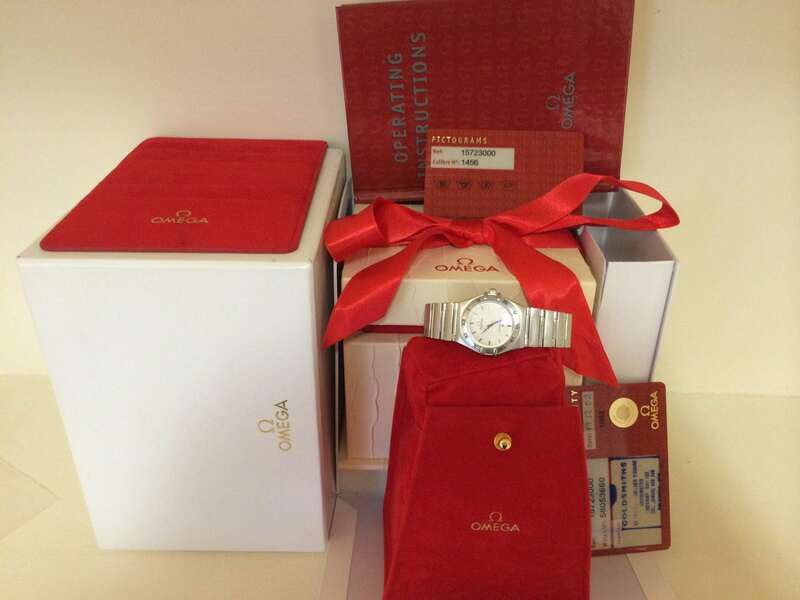 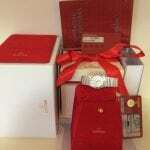 Originally retailed by goldsmiths dec 2002.comes with box papers warranty cards.